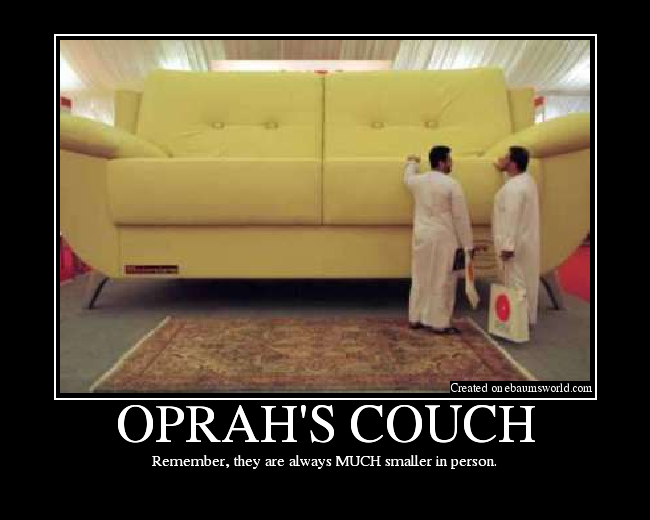 Oprah needs the biggest couch in the world.. But college football fans — particularly those from the state of Alabama — may remember that the Fultondale, Ala.-based S.W.A.T.S. 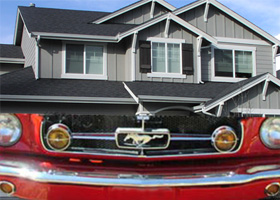 has tried to make inroads at the collegiate level before. So it’s arguably no surprise that the SI story also alleges that a collection of Alabama players used the antler spray at a hotel room meeting the night before their 2012 BCS title game triumph over LSU — despite the fact that a substance contained in the spray, IGF-1, is as banned in the NCAA as it is in the NFL. 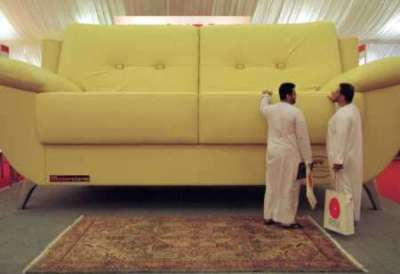 Oprah’s going to need a bigger couch..
Vijay Singh says he has used deer-antler spray and wasn’t aware that it may contain a substance banned by the PGA Tour. The 49-year-old Fijian first revealed he used the spray in an interview with Sports Illustrated. The magazine said Singh paid one of Sports With Alternatives To Steroids’ owners $9,000 last November for the spray, hologram chips and other products. Singh said he has used the spray for help with the putter..
Ray Lewis game long deer antler spray infomercial, brilliant. A Pennsylvania woman has appealed to the state Supreme Court in her suit against a home seller and real estate agent who failed to disclose that a murder-suicide had taken place in the home she purchased. When Janet Milliken, 59, moved from California after her husband died, she had hoped to start a new life with her two teenage children in Pennsylvania near her family.She bought a home in Thornton, Pa., for $610,000 in June 2007. She learned a few weeks after she moved in from a next-door neighbor that a murder-suicide had occurred the year before in her home. She sued the seller and the real estate agent for fraud and misrepresentation, saying they made a “deliberate choice not to disclose the home’s recent past,” according to a court document. The trial judge granted summary judgment in favor of the defendants, saying state law does not require agents to disclose such events. Parking tickets are causing big problems for Sacramento’s bottom line, but the problem isn’t with people breaking the law, it’s with those who aren’t. 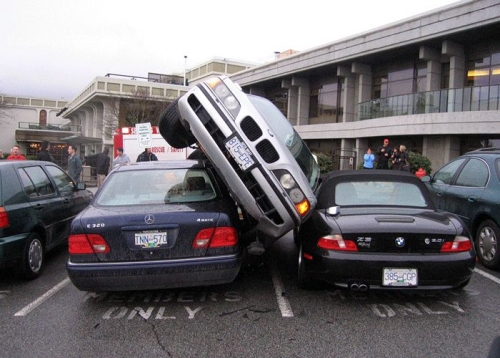 The city of Sacramento is saying it appears that parking violators are learning their lesson. Fines generated from parking tickets are dropping dramatically this year. The city had anticipated generating more than $10 million in fines from people whose time expired, those that failed to feed the meter, or those that parked illegally. However, parking officers are now having a harder time finding people to ticket; and it’s creating a $1.2 million deficit in the city’s budget. Increasing taxes changes people behavior as revenue goes down. 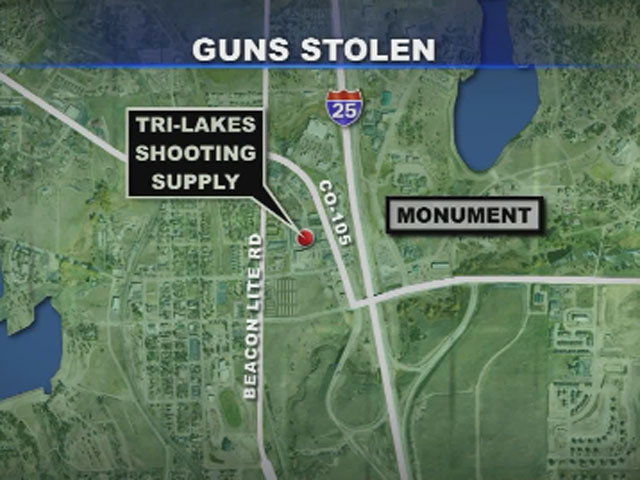 Cash for punkers program as city gives out stolen guns bonus bucks..
David S. Kime Jr. was many things. World War II veteran. 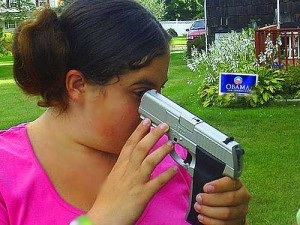 Purple Heart recipient. Father. Grandfather. Husband. And, it should be noted, Burger King enthusiast. 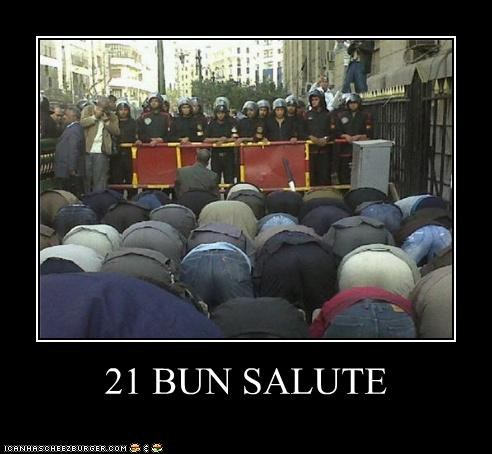 Eye View salutes David Kime with 21 bun salute. New York has the highest cigarette tax rate of any state, and nearly two-thirds of the state’s cigarette market is illegal, announced the think tank Tax Foundation on Thursday.The Tax Foundation said that 60.9% of cigarettes sold in New York State are smuggled in from other states. This makes New York the biggest importer of black market cigarettes, along with the state’s highest tax rate of $4.35 per pack. In New York City the tax rate is even higher, adding another $1.50 per pack to the state rate. It’s not uncommon for smokers to pay $14.50 for a pack of cigarettes. Taxing and banning is good for business..